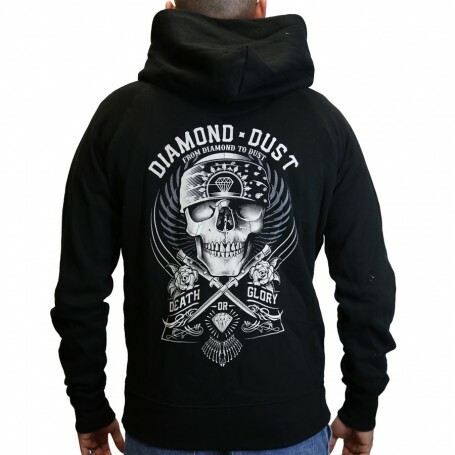 The big key point of Diamond Dust are Sweat-shirts, hoodies, an undeniable quality, and very soft. Cheap price. 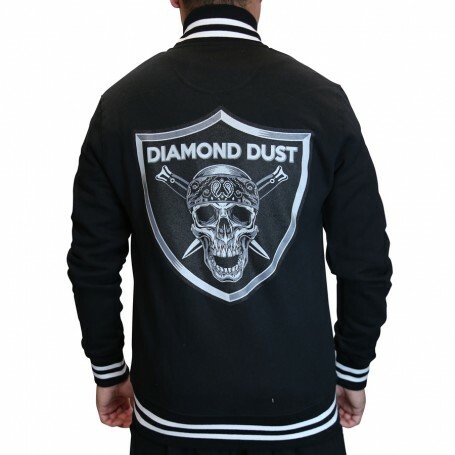 We shall find the designs inspired by the rock, by the metal and by the universe of the tattoo. 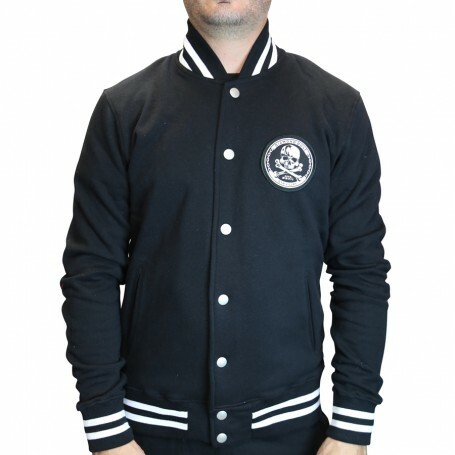 Hoodie Pirate Skull boy 100% Combed Cotton Jersey 165g / 4.95oz.